1100 Green Valley Road, New Windsor, MD 21776 Ages 5-Adults. Do you have a favorite robot from Star Wars? We love robots and, while we are not Jedi knights, we have found some ways to let the Force work for good. Join us as we create unique crafts blending technology and art and meet our robots. 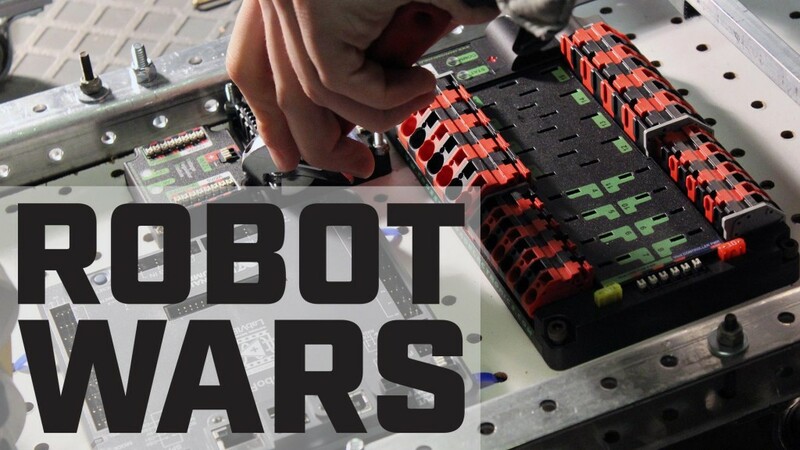 The Robo-Lions FIRST® Robotics Team, the Gear Freaks, Cubix^3, other FIRST® Tech Challenge teams, and members of FIRST® LEGO® League teams will share their excitement and train some new robots to show off their best moves.